Remmington (Joshua Winch) has escaped the evil cabin, but now the evil continues to follow him wrecking havoc where ever he goes as Chloe (Katelynn Newberry) and Revel (Shanon Snedden) look for a missing sister that went to the evil cabin in the previous installment. The two meet Vincent, a failing TV show host, to help psychically contact the missing sister. That's when a gunshot rings out in the night and the three meet Remmington. Now they all must battle for their lives against the evil that pursues Remmington to once and for all lock the evil away for good. 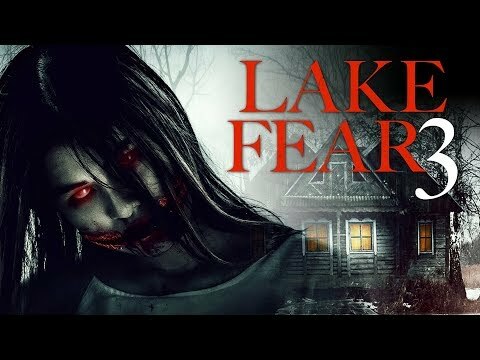 Enjoy watching Lake Fear 3 online in HD quality for free and without registration.